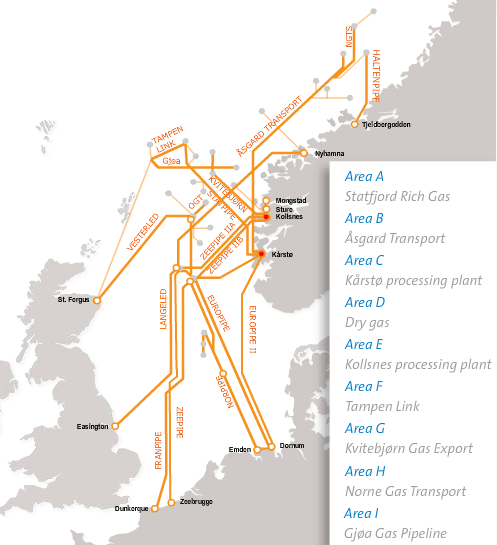 Public ownership is widespread in the energy sector of the Nordic countries. This especially applies to the transmission system operators (TSO’s). Strong state ownership is also the norm regarding all the main electricity producing companies and oil exploration companies in the Nordic countries. However, private investment has been increasing in the Nordic energy sector, especially in energy infrastructure projects and renewable energy production. The Norwegian electricity company Statkraft and the Norwegian TSO Statnett are both 100% owned by the Norwegian state. Norwegian oil giant Statoil is 70.9% owned by the Norwegian state. The Swedish electricity company Vattenfall is 100% owned by the Swedish state and so is the Swedish TSO Svenska Kraftnät. Finnish electricity company Fortum is 50.76% owned by the Finnish state. And the Finnish TSO Fingrid is 53.1 % owned by the Finnish state. 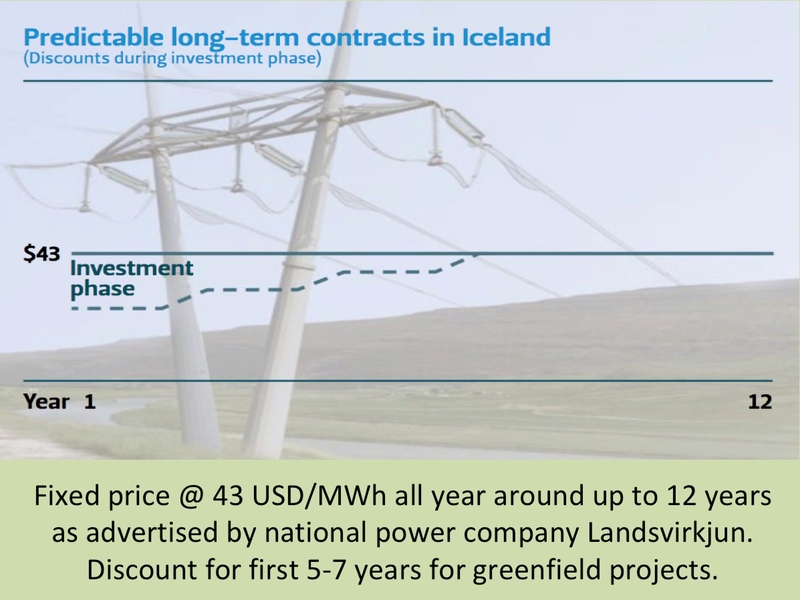 Icelandic electricity company Landsvirkjun is 100% owned by the Icelandic state. And the Icelandic state owns 87.24% in the Icelandic TSO Landsnet (through 100% state owned Landsvirkjun and Rarik). In Denmark, the Danish state has owned 76,49% in the energy company Dong Energy. And the Danish TSO Energinet.dk is 100% owned by the Danish state. Thus, all the major Nordic electricity companies and the TSO’s are controlled by the relevant Nordic state, and also the main Nordic oil exploration companies. Although this ownership structure of the Nordic energy sector will probably not change much in the near future, we may be experiencing increased private investments in certain parts of the Nordic energy sector. This seems especially to apply to infrastructure and renewable energy. Substantial private investment is already to be found in Statoil (oil & gas), Fortum (electricity), Fingrid (TSO), and in Dong Energy (oil, gas, heating & electricity). In addition, the Norwegian state has sold large share of the natural gas transportation infrastructure system that links the gas resources of the Norwegian continental shelf with the neighbouring countries. Today, the Norwegian state owns only 45.8% stake in Gassled (through the state owned oil license investing company Petoro), plus its stake through Statoil, which owns 5% in Gassled. The major private investors in Gassled are Abu Dhabi Investment Authority, Canada Pension Plan Investment Board, and the German insurance and financial services group Allianz (together they own 24.75% in Gassled). 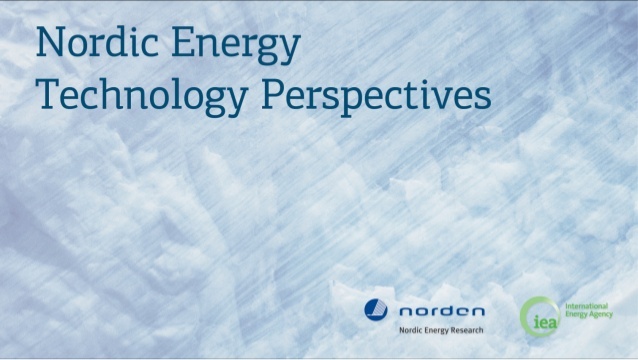 The most recent private investment in the typically state owned Nordic energy sector took place earlier this year (2013). When two funds (managed by Goldman Sachs) and two Danish pension funds (Arbejdsmarkedets Tillægspension; ATP, and Pension Forsikringsaktieselskab; PFA) agreed to buy 26% stake in the Danish Dong Energy. When this 2 billion USD deal will be finalized (probably within a few weeks) it is expected that Goldman Sachs will own approximately 19% in Dong Energy, ATP approximately 5% and PFA approximately 2%. The Danish state will still be owner of more than half of the shares in the company. It is expected that this deal will allow Dong to strengthen its balance sheet (hit by falling electricity demand due to the economic crisis and competition from coal) and to pursue its ambition to become a leading player in offshore wind energy. Thus, the deal has a strong renewable energy aspect. Dong Energy is already European market leader with almost 2 GW of offshore wind power installed in Denmark, Britain and Germany. And the company wants to more than triple that to 6.5 GW by 2020. The investments by the Goldman Sachs funds, Abu Dhabi Investment Authority, the Canadian pension fund, and Allianz are good examples of increased interest in the Nordic energy infrastructure and renewable energy. This may be a positive development, having regard to financing of the IceLink (an electric cable between Iceland and the UK). Financing projects like that could be perfect fit for large pension funds and investment vehicles.